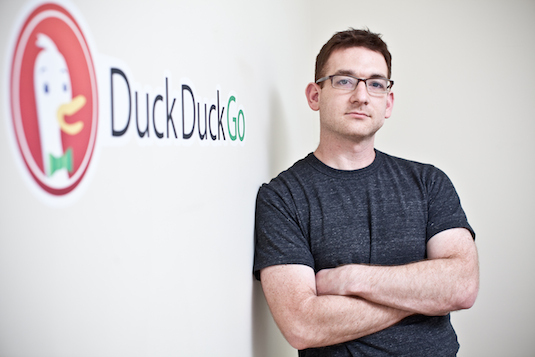 Gabriel Weinberg, internet entrepreneur and founder of DuckDuckGo is my guest this week on The James Altucher Show. The biggest complaint that people constantly have about the internet is that companies are invading their privacy. Companies can now track where you are, who you are, and what you like to do. Gabriel’s website fixes this problem. DuckDuckGo is a search engine that doesn’t track you while at the same time giving you better optimized results. In this interview, Gabriel describes how he was able to take this rebellious website and compete against the elephant on everyone’s computer, Google. 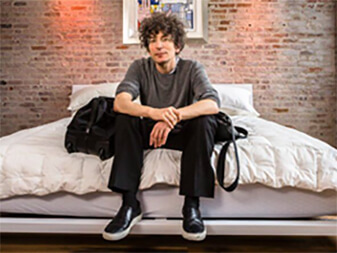 He was able to gain customers through what he calls Traction. It’s a great interview for anyone that has an idea that they want to grow or is interested in internet privacy. Plus, at the end of the episode I give you listeners a challenge that might just get you hired at DuckDuckGo. Get Gabriel’s new book Traction today! Also, I recently was on Frank Curzio’s podcast. It’s a great episode!